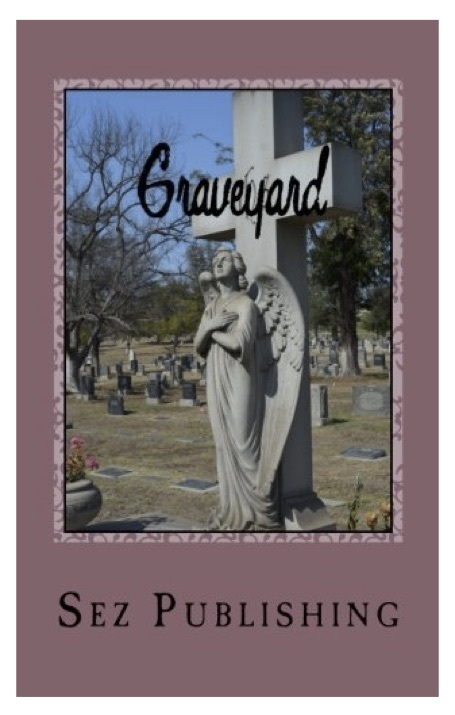 Originally published in Haunted Magazine, my Poe-ish mystery story “A Letter to Anna Bell,” has been accepted for the Graveyard Anthology to be published later t his year. Haunted ceased publication shortly after my story ran (no, I don’t think there was a connection) and their archives are no longer available, so the anthology will be a re-birth of sorts for “Anna Bell.” Looking forward to seeing it in print again! I’ll post another notice when the anthology is available. “San dman” grew out of a challenge my writing partner and I took up: to write a complete story consisting of one sentence. In the beginning it was just an exercise, a prompt; but I found that the piece that emerged was seductive in its relative simplicity and brevity. The format seemed perfect for a dream-like meditation that, to some, may seem more poetry than prose. I am privileged to have been selected for inclusion in a new anthology from Blue Heron Press, Songs of Ourselves: America’s Interior Landscape, which was officially published on December 1. When John and I were moving from New Jersey to S an Diego, California in 2008, we gave ourselves a month to accomplish the trip by car, stopping anyplace that looked interesting. I kept a travel diary describing what we saw; my chapter in Songs of Ourselves is made up of excerpts from that diary. Because we are both interested in Frank Lloyd Wright, we ended up visiting a number of his projects, from private residences in Oak Park outside Chicago to the Johnson Wax headquarters building in Racine, Wisconsin and his beloved Taliesin West near Scottsdale, Arizona. The preponderance of Wright’s work in our itinerary suggested the title for my contribution: “The Wright Stuff: Encounters with Frank Lloyd Wright and others on a trip across America.” Other sites we visited along the way include the Rock and Roll Hall of Fame in Cleveland, Ohio; Mount Rushmore in South Dakota; Devil’s tower in Wyoming; and Chaco Canyon near Farmington, New Mexico. The book is available through Amazon in soft cover or you can read my chapter here. I received my copy yesterday, and am looking forward to reading my fellow contributors’ stories. 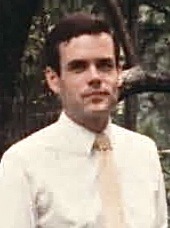 The author at about age 21. It’s been a long wait, but I’m pleased to be able to say that this one is a little lighter in subject matter compared to what you may have come to expect from me. Although it contains a dire warning, I wrote it with tongue firmly planted in cheek, and I hope you’ll read it that way. The story recalls my days working as a film projectionist while attending San Diego State University. 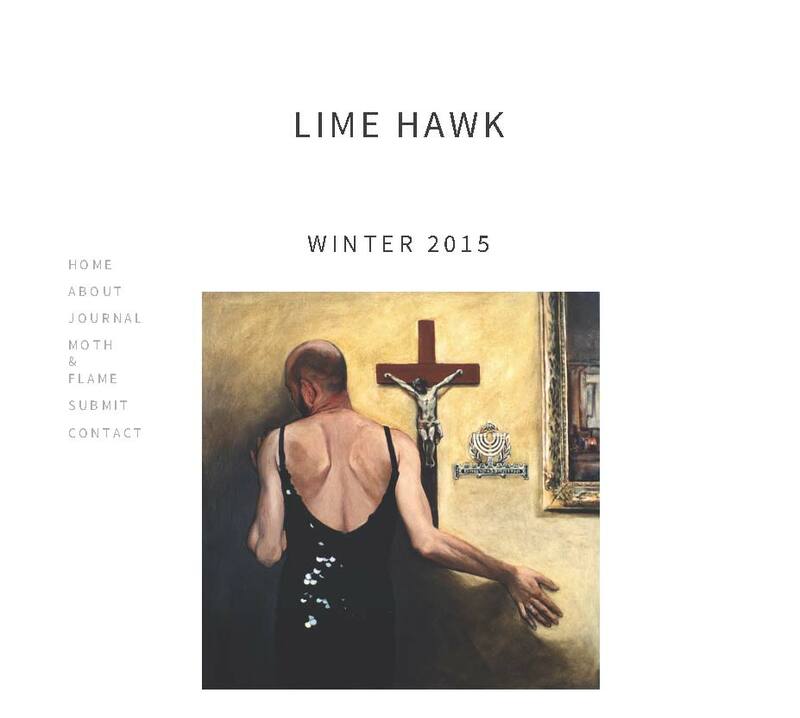 I’m happy it found a home in the journal Lunch Ticket, a well-respected online literary magazine produced by students in the MFA program at Antioch University in Los Angeles. Click here to read the story on the Lunch Ticket website.